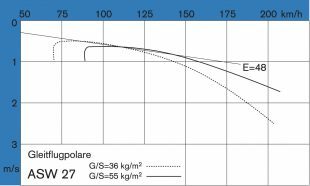 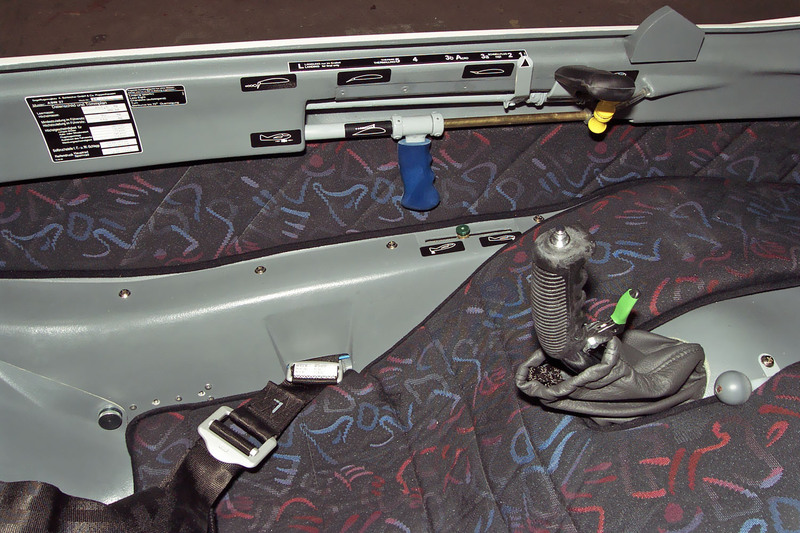 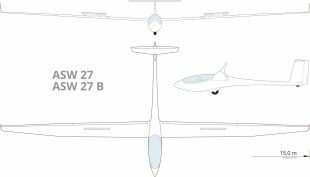 The ASW 24 had essentially eliminated the performance difference between the standard class and the FAI-15m-class. 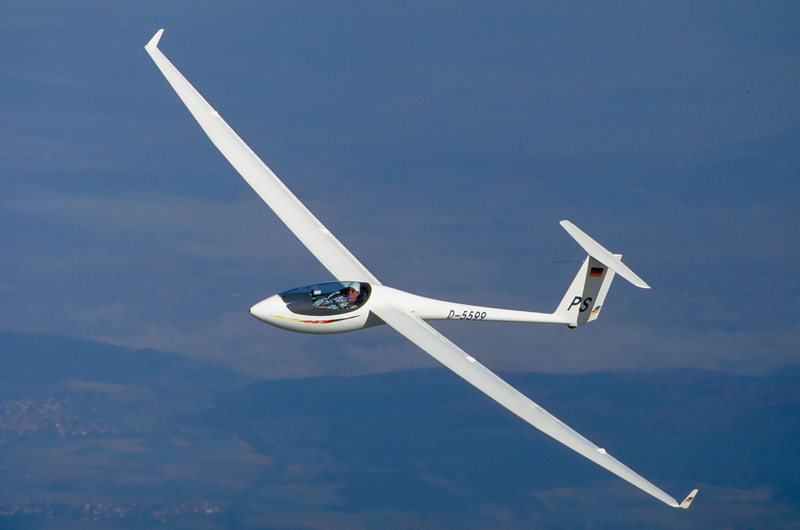 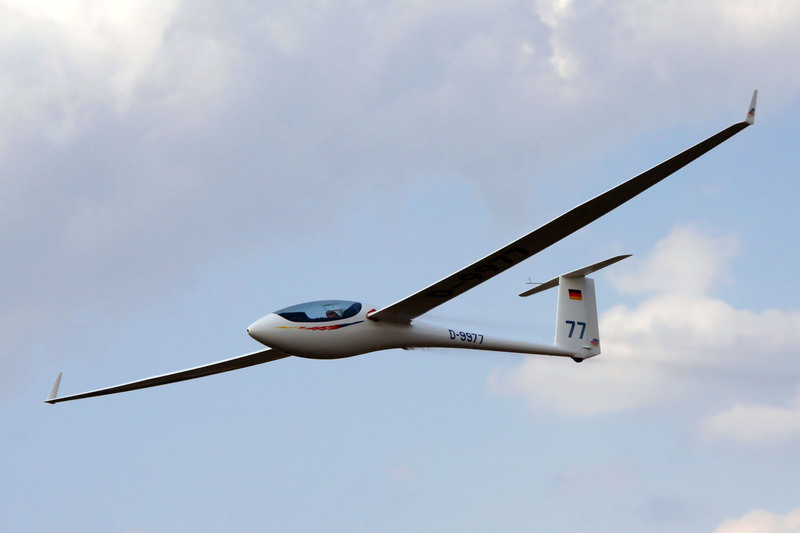 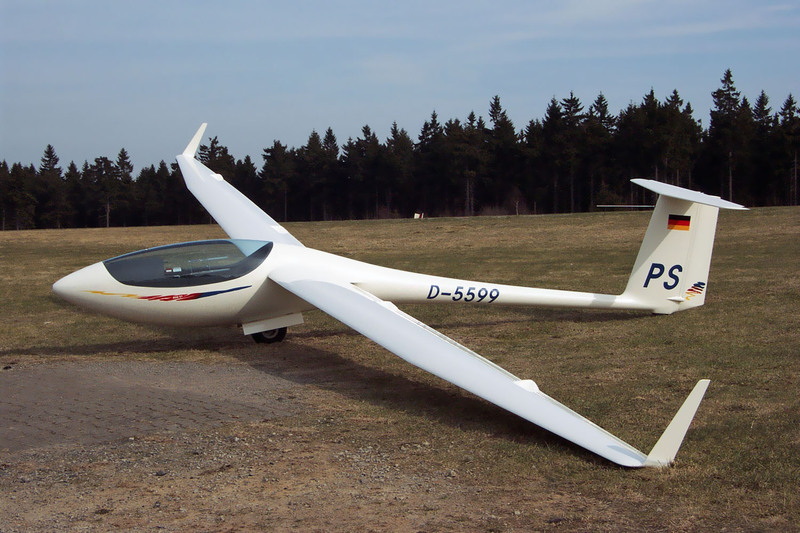 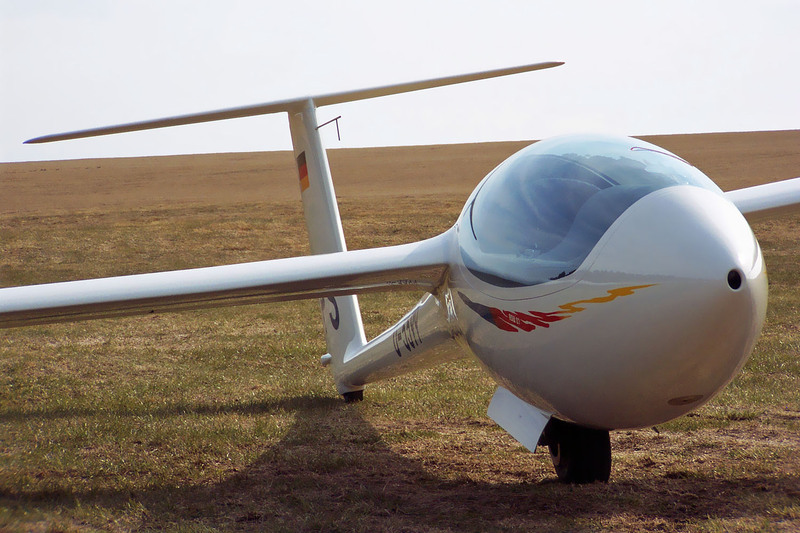 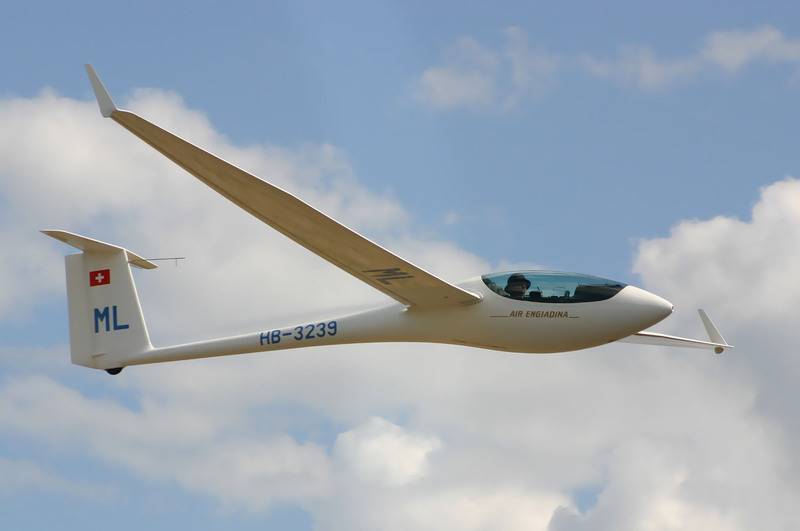 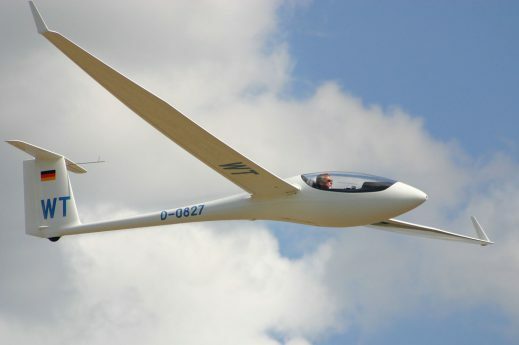 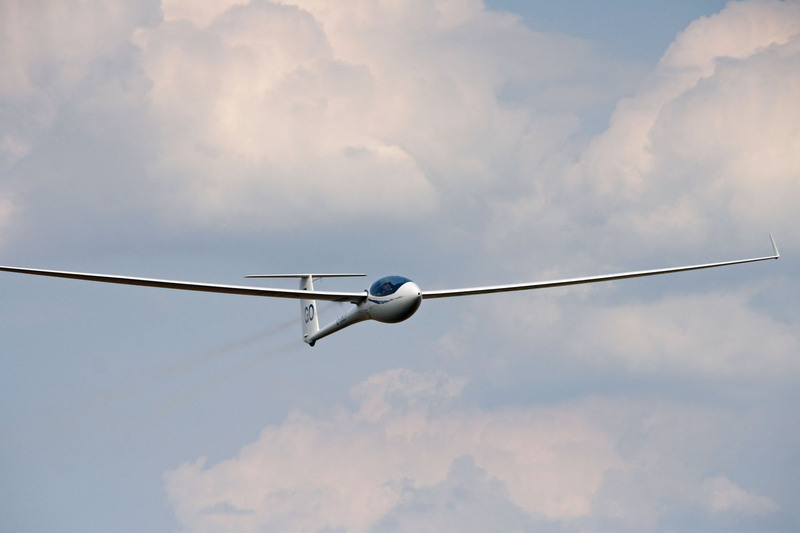 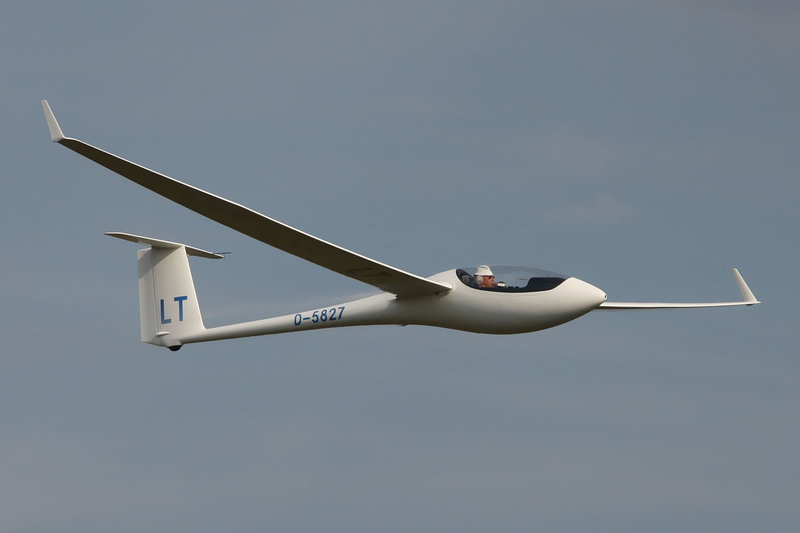 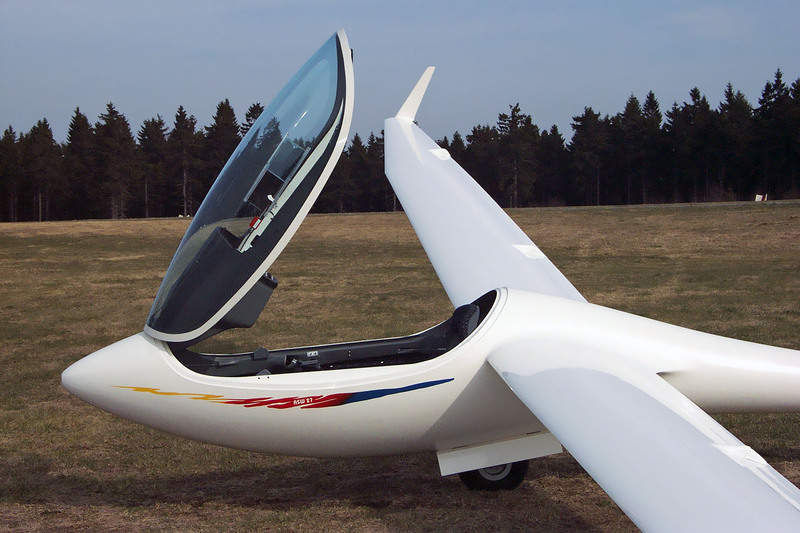 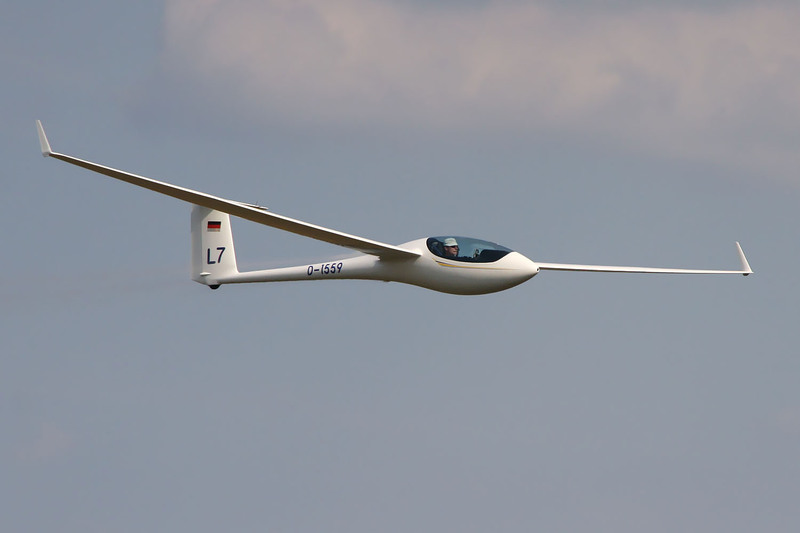 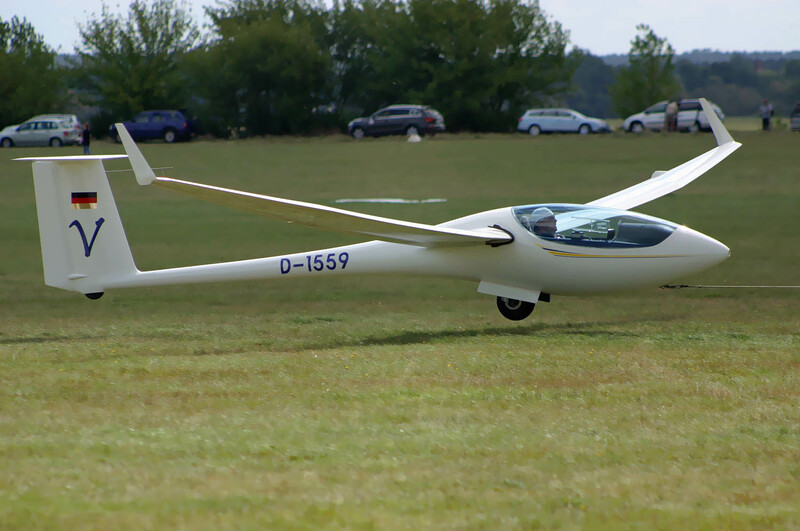 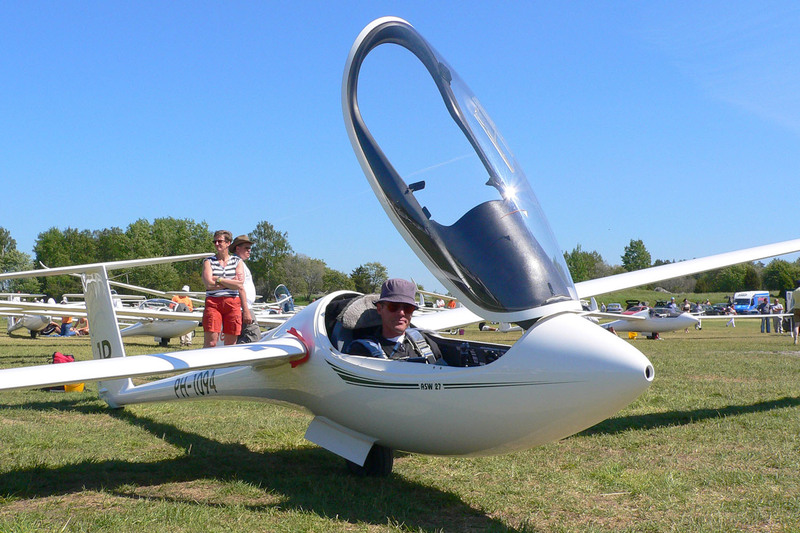 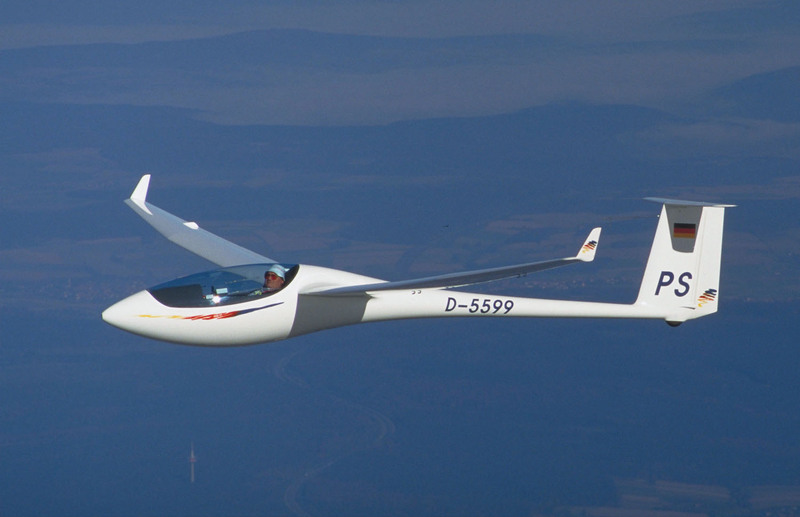 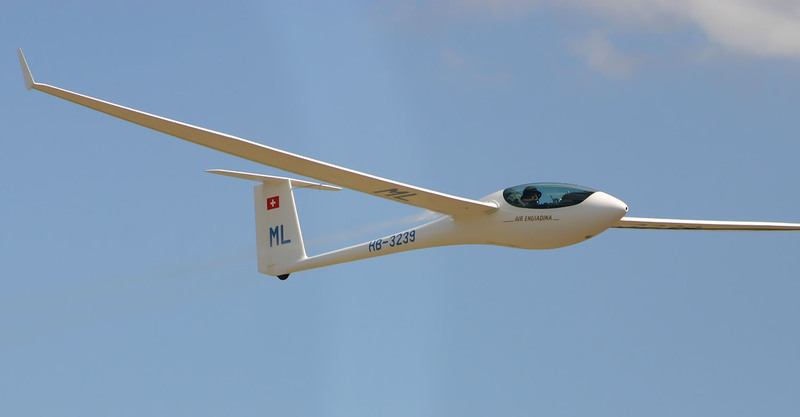 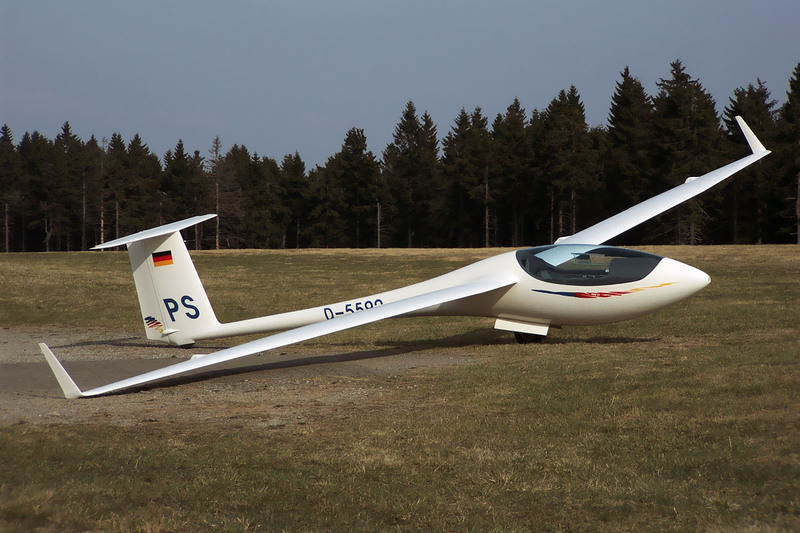 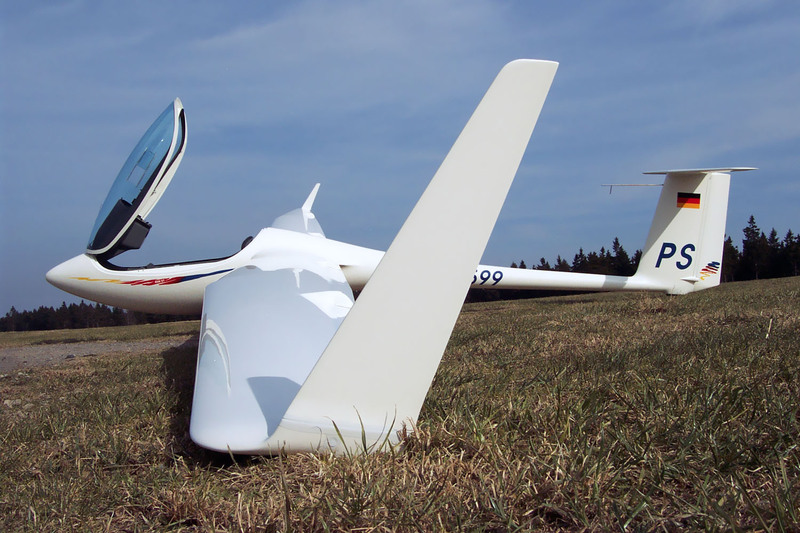 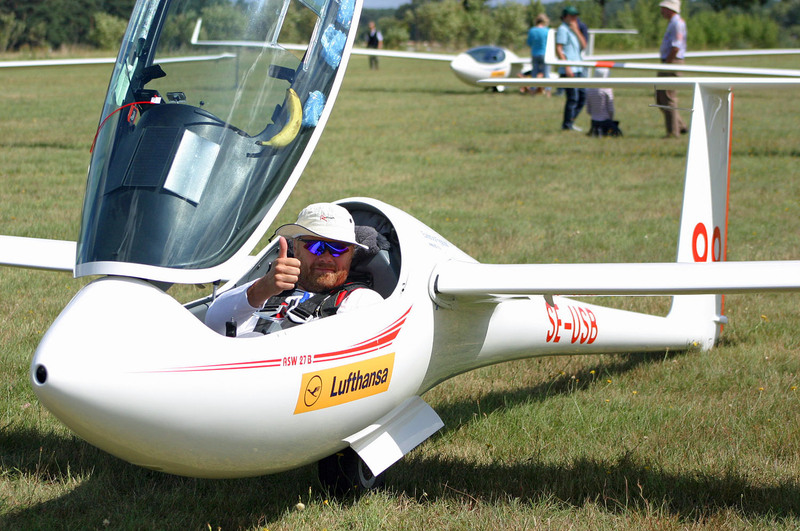 This set the stage for Gerhard Waibel to develop a new 15 m flapped sailplane: the ASW 27. 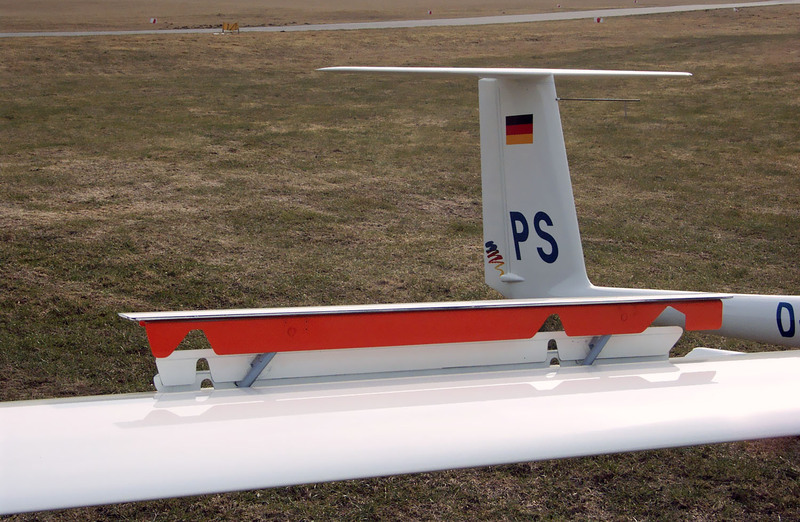 The very low drag fuselage of the ASW 24 received a new tailplane and a new fuselage-wing transition for the flapped wing. 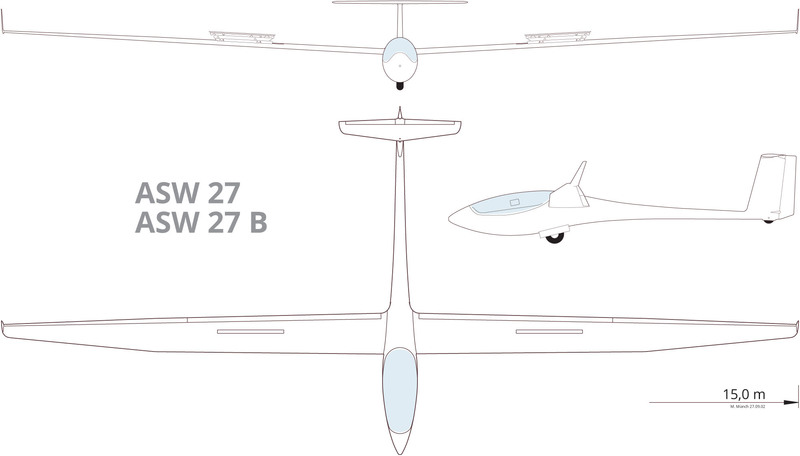 The subsequent ASW 27 B variant received integrated water ballast tanks instead of water bags in the wings, higher winglets from Darlington and a new flap setting of 3a.